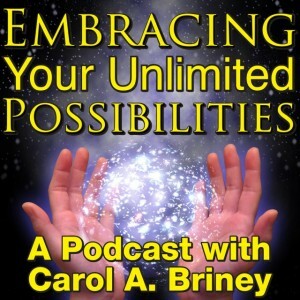 In today’s episode of the Embracing Your Unlimited Possibilities Podcast, Inspirational Speaker, Spiritual Business Consultant, and Metaphysical Teacher, Carol A. Briney talks about: Limiting Beliefs, What are they? Where do they come from? How do they hold you back? How to fix them.